Easy, relaxing day today, resupplied and arranging water taxi across Waikare Inlet. The official TA route includes this water section. 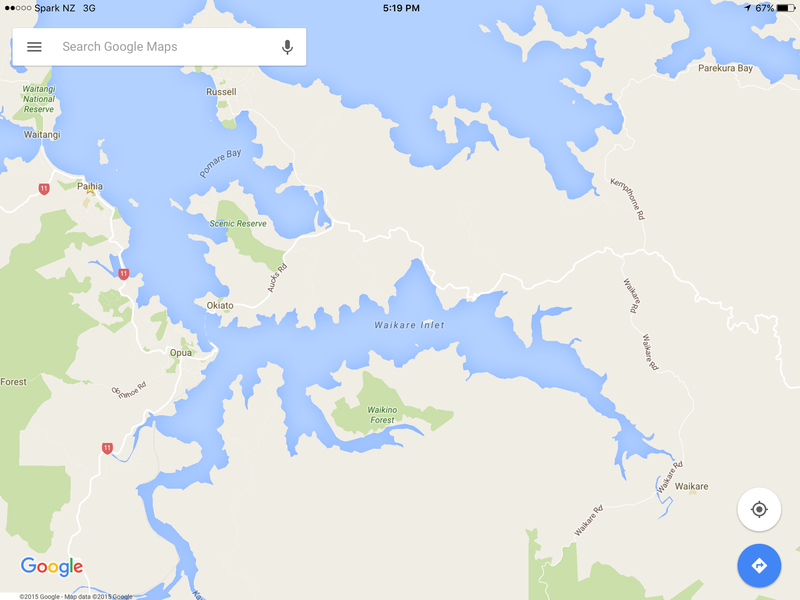 It’s either a boat ride from Opua or an additional day road walking around the inlet. Think I’ll take the official route. Teaming up with Vicky for next couple of days to split the ride to Waikare. So onwards to Paihia tomorrow, early morning start on Tuesday to meet boat at Opua and onto Waikare.